I define it as the sum of all interactions a customer has with a company. And to explain my perspectives on how to excel at it, I’m sharing the following articles I’ve recently written in conjunction with the launch of my new book, Extraordinary Experiences: What Great Retail and Restaurant Brands Do. Five Ways to Win on Customer Experience (my new Forbes column) — Customer experience is the new battlefield where the war for customers’ dollars and devotion is fought — especially this holiday season when brands will have to do more than offer free shipping and flash sales if they want to stand out. Extraordinary customer experiences should be entertaining, be empathetic, engage the senses, be executed with excellence, and embody the brand. 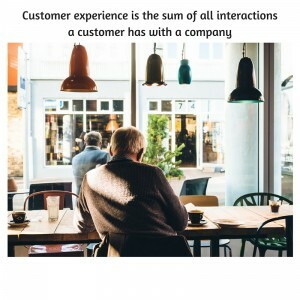 A Great Customer Experience Isn’t Enough (on Annette Franz Gleneicki‘s blog — thanks, Annette!) — To excel in customer experience, you can’t just rely on good design and solid execution. Your customer experience should also be differentiated. And not just be different for the different’s sake. Your customer experience must be developed and delivered based on unique brand attributes and values. 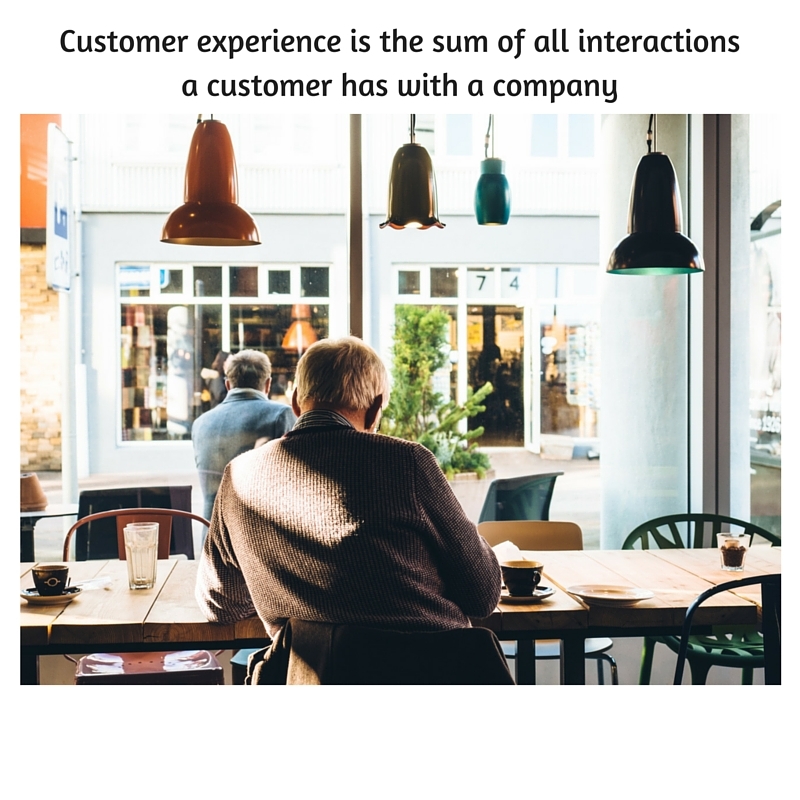 In fact, your customer experience is the most powerful way to make your brand uniqueness real and valuable. Retailers Can’t Rely on Holiday-Season Gimmicks Like They Used To (my latest Harvard Business Review column) — This holiday shopping season, the keys to winning for retailers will not be having the “toy of the season,” free shipping, or huge Black Friday sales. Retailers will win this holiday season by creating advantages in other ways, among them: brand strength, distribution, service, and customer experience. All of these require year-round dedication to management and marketing, rather than once-a-year sales gimmicks. The Experience Was Extraordinary Until the Housekeeper Started Yelling Down the Hallway (on Phil Gerbyshak‘s blog — thanks, Phil!) — Hotels, as with many other retail businesses, entail so many moving parts, and all those touchpoints and details together to create the hotel experience. I suspect most hotel management places a lot of attention on things like check-in procedures, bed comfort, and lobby decorations — and those elements are indeed important. But they should be as concerned with cultivating a culture that makes an impression on guests even in the few moments they might encounter a housekeeper. It’s the responsibility of the hotel leadership to ensure that everyone who contributes to the guest experience understands and embraces the values of the organization. The case studies in Extraordinary Experiences are intended to be relatable, accessible, and applicable to everyone, inside or out of the restaurant or retail industries. Please take a look at it — available exclusively on Amazon as an e-book for only $2.99. I hope all of this provides clarity and dimension to the conversation about customer experience — and I’d love to hear your perspectives on customer experience. Comments are open now!